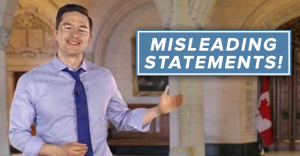 A new report suggests the Conservatives, and most notably Employment Minister Pierre Poilievre, have been "misleading" the public when it comes to claiming those who benefit from Tax Free Savings Accounts are overwhelmingly poor and middle-class Canadians. A new report suggests the Conservatives, and most notably Employment Minister Pierre Poilievre, have been “misleading” the public when it comes to claiming those who benefit from Tax Free Savings Accounts are overwhelmingly lower-income Canadians. In fact, the report suggests the only low-income Canadians likely see any real benefit from TFSAs are spouses and children in high-earning households. 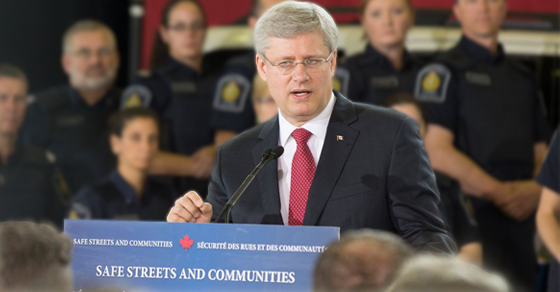 In April, two separate reports from the Parliamentary Budget Officer and the Broadbent Institute that found TFSAs disproportionately benefit wealthy Canadians and, in the long term, will eventually lead to more than $10 billion in lost revenue. Well, now that data’s been disclosed and it seems Poilievre is trying to pull a fast one. 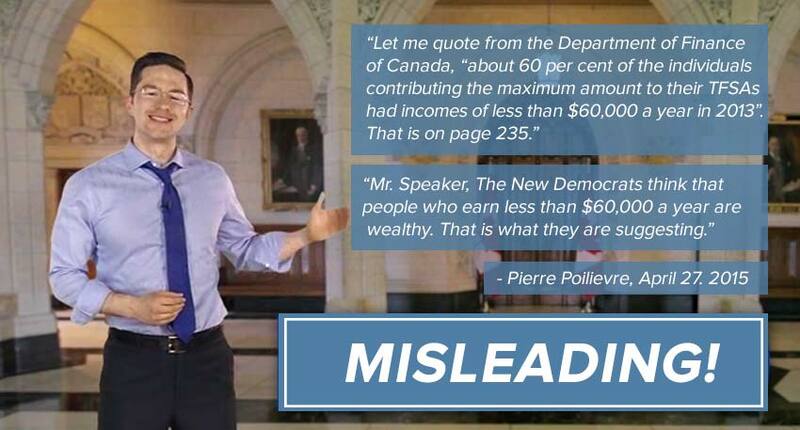 According to the new Broadbent Institute report authored by Simon Fraser economics professor Rhys Kesselman (one of the original architects of TFSAs), Poilievre’s repeated claims that “about 60 per cent” or “two-thirds” of those who maxed out their TFSA contribution earn less than $60,000 a year can be explained by asset shifting within wealthy households. Although CRA’s data shows “surprisingly high proportions of all TFSA holders with very low levels of assessed income,” Kesselman says this is because high-income earners appear to be (legally) shifting their assets to family members with lower-incomes. Kesselman points out individual TFSA holders with incomes below $60,000 represent 63.4% of TFSA assets, but only 31.2% of families. On the flip side, individual TFSA holders earning $150,000 and higher represented 6.9% of assets compared to 24% (nearly four times that share) when it’s broken down by family. 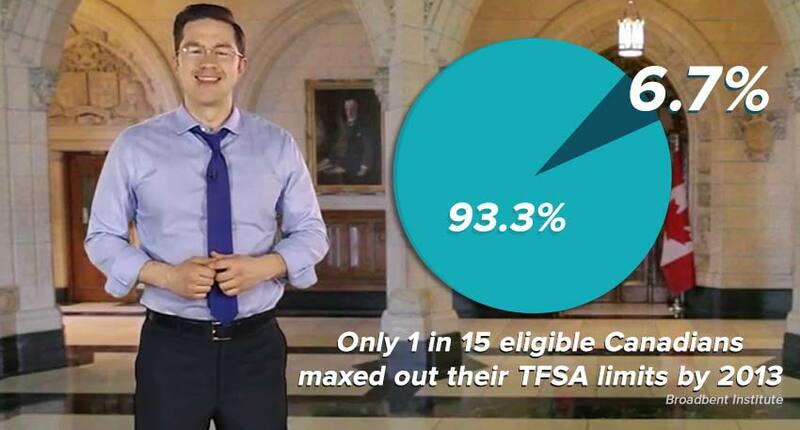 And if one in 15 are already maxing out their TFSA at the current limits, likely even fewer will max out doubled TFSA limits.